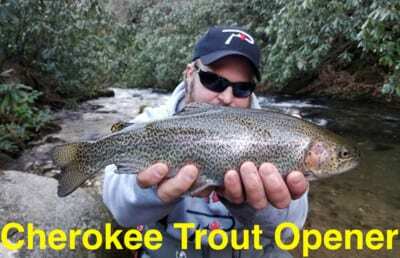 Whipple Dam is one of the most popular brook trout fisheries in Central Pennsylvania and if you want to catch trout here this season you better get here soon. The small lake was stocked with brook trout (and very few browns) Friday and the fish are being caught quickly. 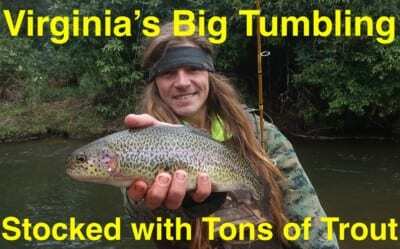 We filmed Pautzke Outdoors here that evening and caught and released a few limits of trout. Meanwhile, most anglers don’t catch and release here, which is why it’s important to arrive soon. 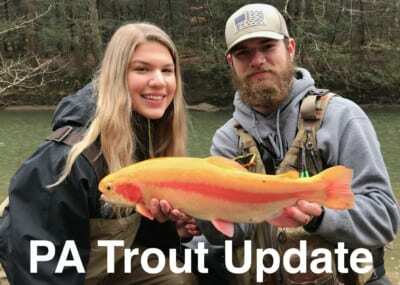 A fair number of trout were stocked and anglers are plucking them out daily. Keep in mind this is a put-and-take fishery. The PA Fish & Boat Commission did a great job with this stocking. Most of the brook trout ran 12-16 inches and displayed beautiful colors. The lake was stocked around 11 am Friday and was packed with anglers when we drove by that morning on our way to fish Laurel Creek. As the crowds thinned in the early evening we piled in on the bank next to a few dozen other anglers to film an episode of Pautzke Outdoors. Normally, brook trout bite quickly after being stocked, but the overall bite was slow. Of the dozen anglers on the dam we only saw a few fish caught. The same could be said for the other dozen on the shoreline between the dam and parking area and those near the beach. Fortunately, we didn’t have trouble catching and releasing a dozen fish in two hours. While we switched our rods over to lake fishing setups from the creek setups we used on Laurel Run we threw one line out with a bobber and placed a Gold Garlic and Pink Shrimp Fire Ball two feet below it. This rig got hit almost instantly. This setup continued to get hit a few times before we were able to tie up our Fire Bait rigs and switch entirely over to those. Most of our trout were caught on Fire Bait, which was exciting to us because we believe we were the only anglers on the lake using it. Most used another dough bait and weren’t catching fish. Between our six rods (there were three of us) we split them up between Garlic Salmon Egg, Feed Pellet Brown (this one looks like hatchery formula) and Peach Garlic Fire Bait. Rather than roll them into a ball we molded them into a worm-like shape. Bites came often. Of all the trout we caught only one swallowed the hook. We hooked the rest in the mouth and were able to release them for other anglers to catch. 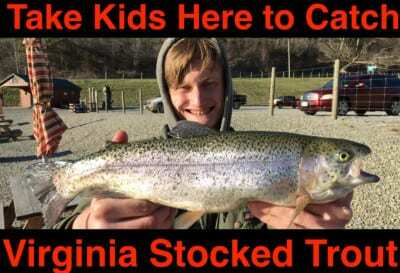 Most of them were 13-14 inches, which is impressive for stocked trout. Meanwhile, we didn’t catch any browns, although an angler next to us caught one. Action should remain fair early and late in the day this week and then gradually taper off in mid to late May as anglers keep limits. This was the last trout stocking for the year at Whipple. Editor’s Note: Pautzke Fire Bait is available at Walmart and Bass Pro. For more info on Whipple Dam please visit http://www.dcnr.pa.gov/StateParks/FindAPark/WhippleDamStatePark/Pages/default.aspx.